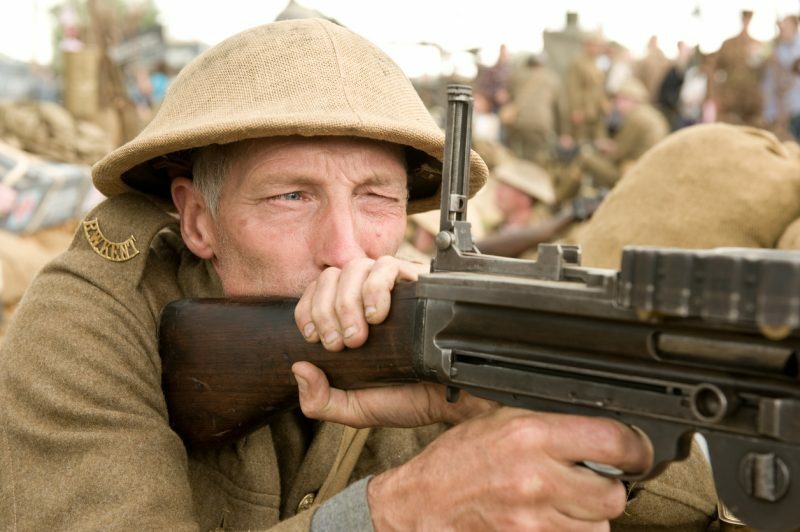 Did You Know WWI Dragged On Even After Armistice Signed? Examined with hindsight, the end of World War I was not the slam dunk history books and popular culture implies. The Allies wanted more from Germany than mere defeat: they wanted the country to be appropriately punished for starting a war in the first place. They wanted to make an example of it, should any European nation think of going to war again. Britain, the United States, and the other Allies wanted the world to know that starting another war would not be tolerated. Although much about the Armistice and the subsequent Treaty of Versailles can be directly blamed for Hitler’s rise to power less than two decades later, many factors contributed to the war’s slow close. War rarely just stops. More often, it grinds to a gradual cessation, over a few days at least. The ceasefire was supposed to begin at 11/11/11 — that is: at 11 a.m. on the 11th day of the 11th month (November), 1918. The German Empire was in disastrous shape by then. But many in its Army and Navy did not want to accede. Instead, they wanted to carry on fighting, particularly against Britain on the open seas. This sentiment led to the Kiel Mutiny, during which officers and some navy personnel openly defied orders to stop the battle. This refusal prompted further rebellion in the Army and even in civilian circles. Finally, to quell the growing disquiet, Kaiser Willem II abdicated and shifted power to the Weimar Republic. 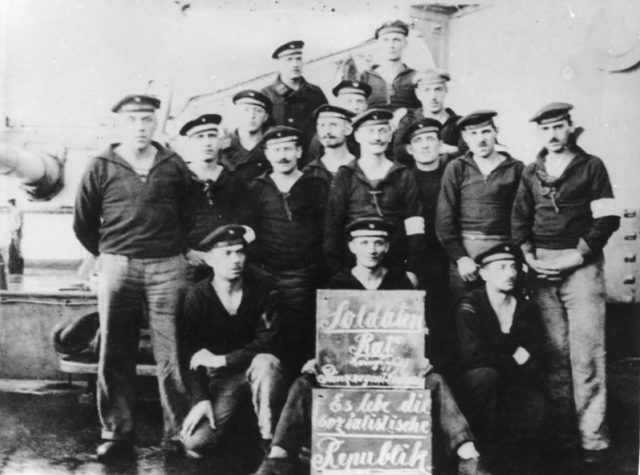 German delegates were ordered to sign the surrender papers quickly, so the word could spread that Germany’s war was over. The country was finished, but some of the Allies wanted it more severely punished, believing that only a “crushing” defeat could prevent another war elsewhere in Europe. Though some countries were still arguing about the terms, the papers were signed, at 5:12 a.m. on November 18, 1918. A great deal of the Armistice was based on U.S. President Woodrow Wilson’s “14 Points” document, that outlined terms he believed reasonable. These included some things still in existence today, like the establishment of the North Atlantic Treaty Organization (NATO) and open diplomacy. 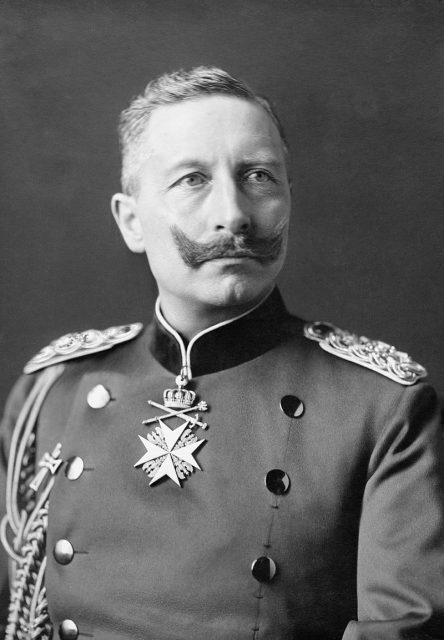 Germany was ordered to remove all troops from occupied regions, and the Ottoman and Austro-Hungarian Empires were demolished. New countries in the Middle East were to govern themselves, but few were able to do so without outside help from America and Europe. Germany was compelled to disarm. Submarines were turned over to the Allies. The country was also told to make substantial war reparations, which was a major reason for the country’s economic near-collapse in the 1920s. 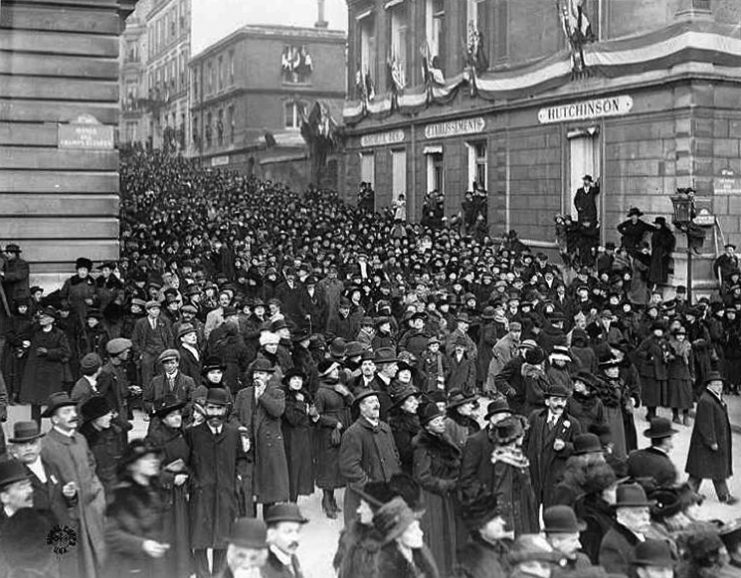 There were other harsh conditions that Germany had to agree to in the Armistice, and while some Allied powers felt it fair, others, like France, felt the agreement was not demanding enough. 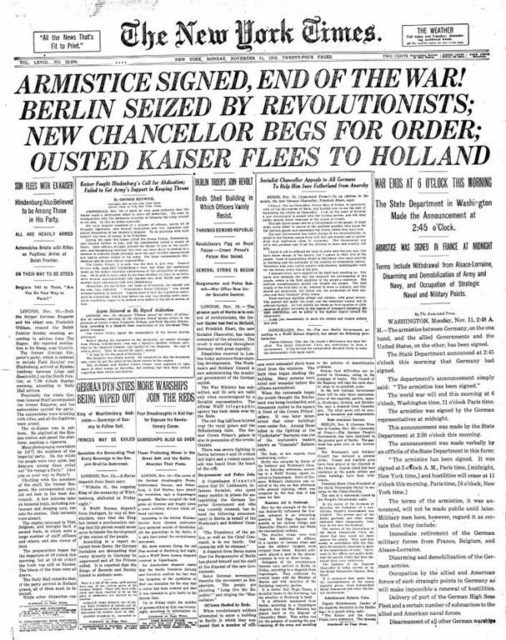 “Berlin seized by revolutionists”: The New York Times on Armistice Day, 11 November 1918. In cities like Paris, celebrating in the streets took the place of exhaustion and war-fuelled anxiety. But for troops, things were not so clear-cut. 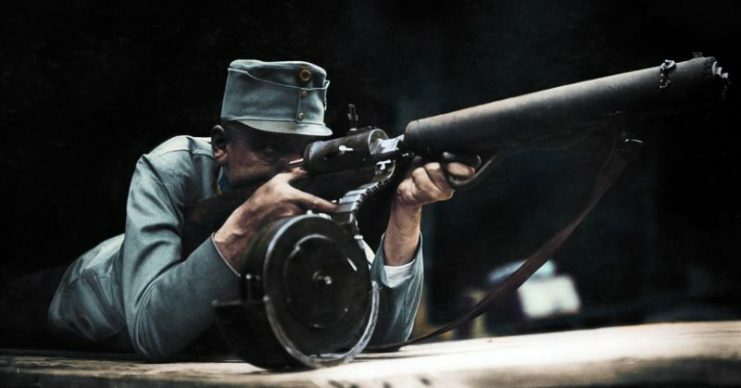 Most German soldiers dropped their weapons in relief, but some, who had not heard of the ceasefire, were killed after the 11 a.m. deadline because they had not received word to stop fighting. A myth was born the day the war ended: the myth of the “stab in the back.” Many right wing people in Berlin and elsewhere began saying that Germany had not lost, that it was the Weimar Republic’s untrue claim so they could seize power. It was a false narrative, but it gave rise to a certain young, failed art student who would soon wrest control of the government for himself and consolidate power under a new regime: the Nazis. That young man was Adolph Hitler. He would one day return to the very rail car in which the Armistice was signed, and force French officials to sign surrender papers after the Nazis occupied their country following the outbreak of World War II. After that, he had the train car destroyed.